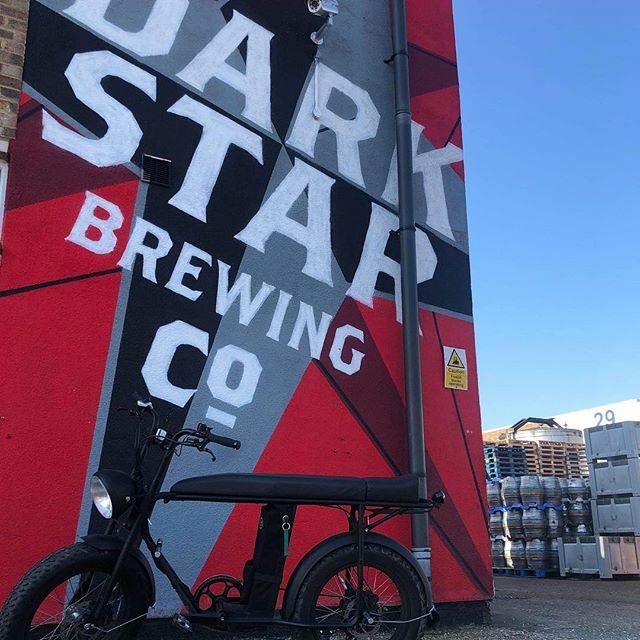 About Dark Star Brewing Co - Dark Star Brewing Co. 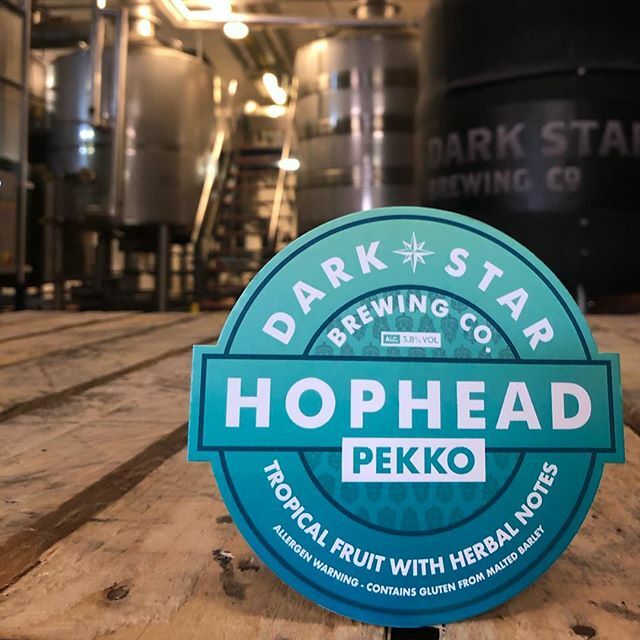 The Dark Star Brewing Company was born in 1994 in the cellar of a pub in Brighton. With a brew plant only marginally bigger than an enthusiastic home-brew kit the characteristic style of hoppy beers was developed and tried out on the willing guinea pigs at the bar. 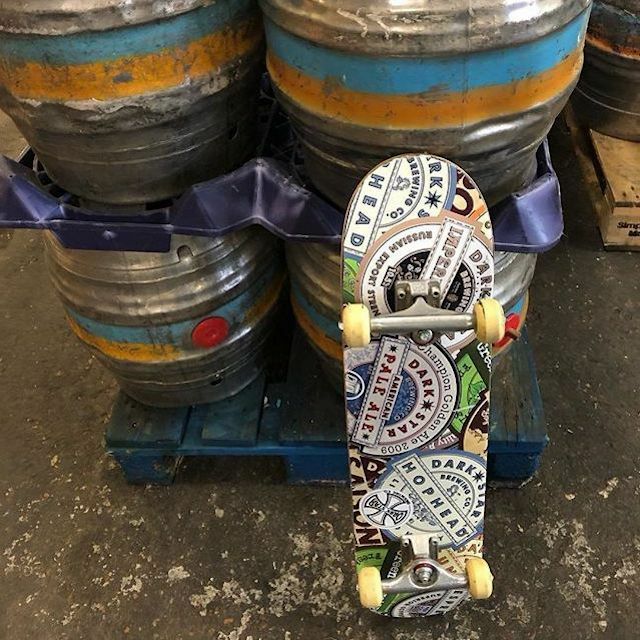 As with all the best ideas, the business was planned on the back of a beer mat, driven by a few beers and funded with money we didn’t have. A few years on, well 20 years actually, we find ourselves in Partridge Green, just south west of Horsham, West Sussex, with a 45 barrel brewhouse. It’s all been a bit of a blur really. The brewery is named after a song by the band The Grateful Dead, although if you have a heard a different story, use that, never let the truth stand in the way of a good yarn. 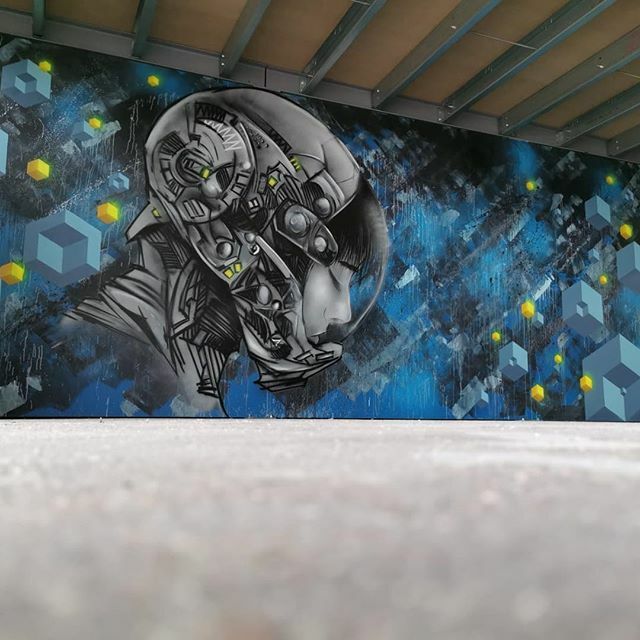 Hopfest – The Best Ever? 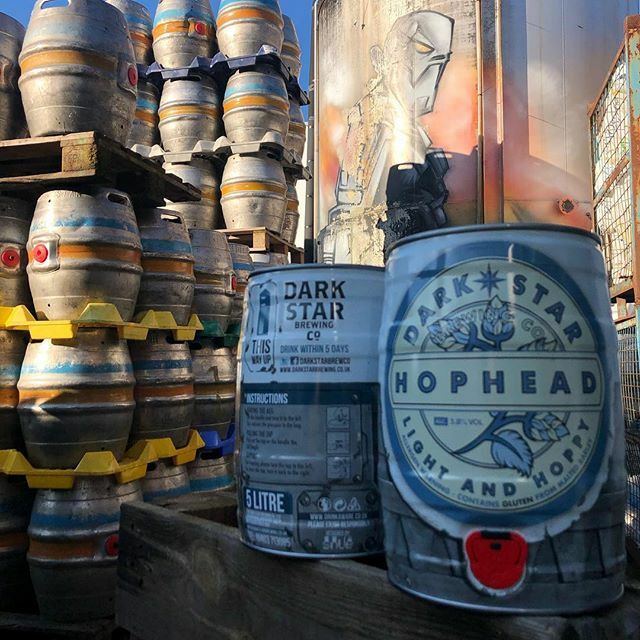 We are always on the look out for enthusiastic Dark Star fans to work in our growing pubs and bars across Sussex. 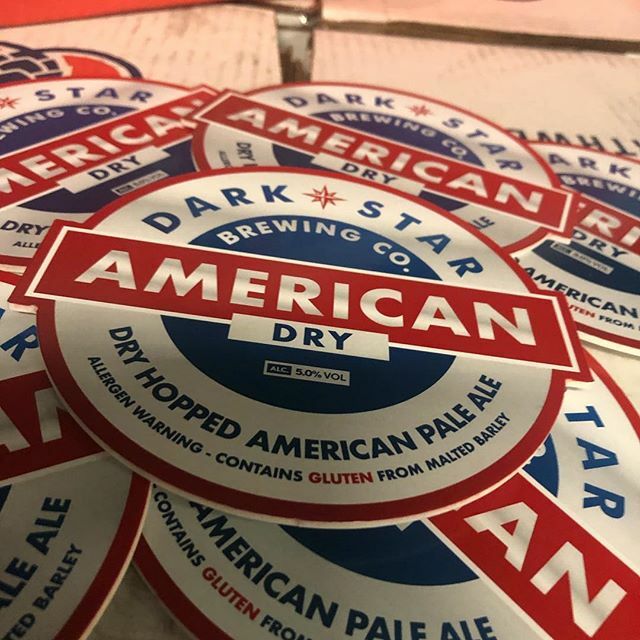 If you have customer service skills, and want to work in one of our pubs / bars, please email your CV and a covering letter to jobs@darkstarbrewing.co.uk.